Jim helps innovative leaders at financial services firms solve problems related to digital strategy, marketing, and distribution. He was Founder and CEO of Acentas, which developed software for managing online insurance distribution marketplaces, and was responsible for both product and revenue at P2P lending pioneer CircleLending (acquired by Virgin Group). 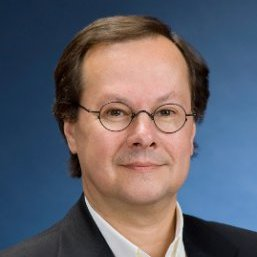 Earlier, he held marketing and product management positions with Fidelity, Scudder, and John Hancock.